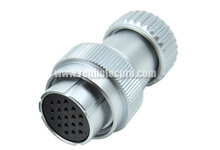 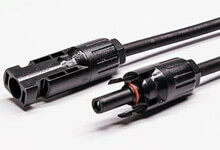 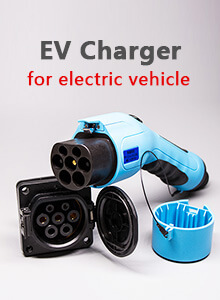 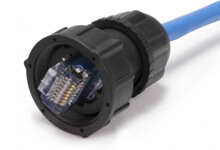 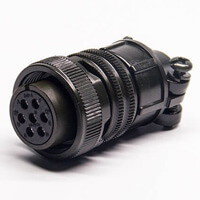 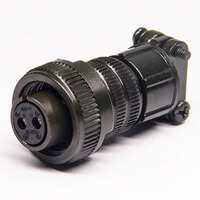 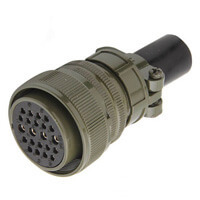 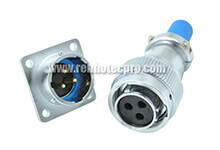 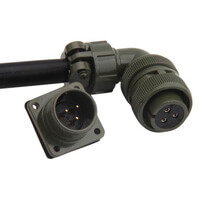 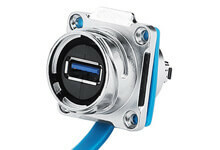 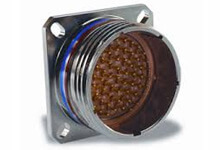 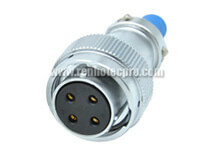 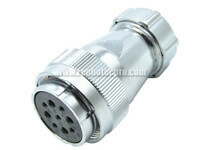 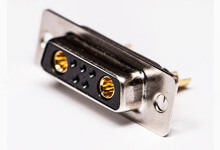 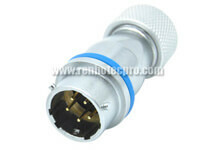 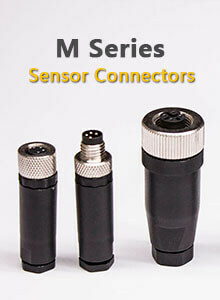 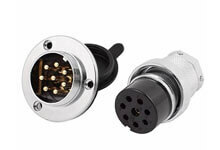 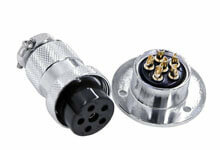 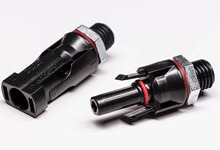 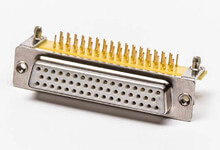 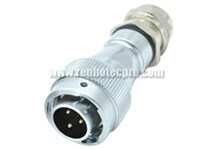 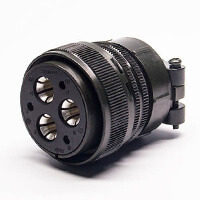 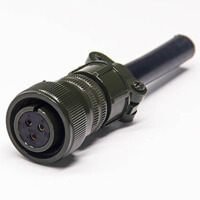 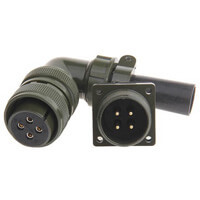 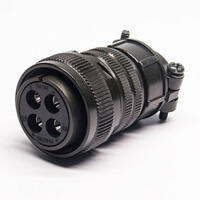 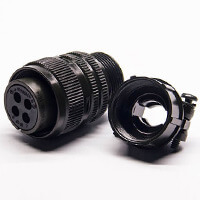 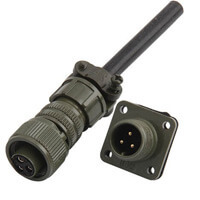 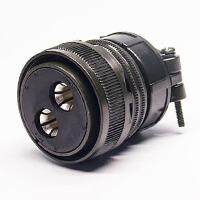 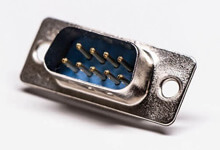 New Energy Vehicle Connector presentation with different connectors for electric vehicles, include EV Charging Interface, High voltage connectors, Battery Connectors, High Current Connectors, circular or bayonet connectors, etc. 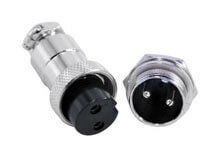 Different size, shape and Contact Pinout option for New Energy Connector with recommended installation dimensions for reference. 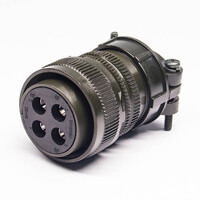 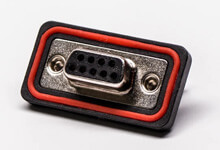 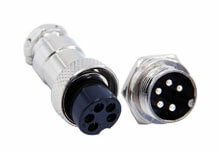 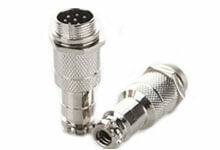 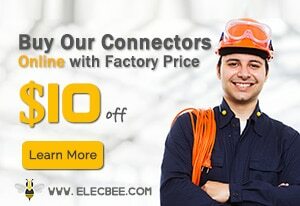 Simple order number for each connector for your easy selection.